On December 18, international migrants day, Philippine labor and migrants’ rights activists staged a protest action infront of the South Korean embassy in Makati; they delivered a letter of protest to the South Korean Ministry of Justice to protest the crackdown on migrant leaders of the KCTU-affiliated Migrants Trade Union. 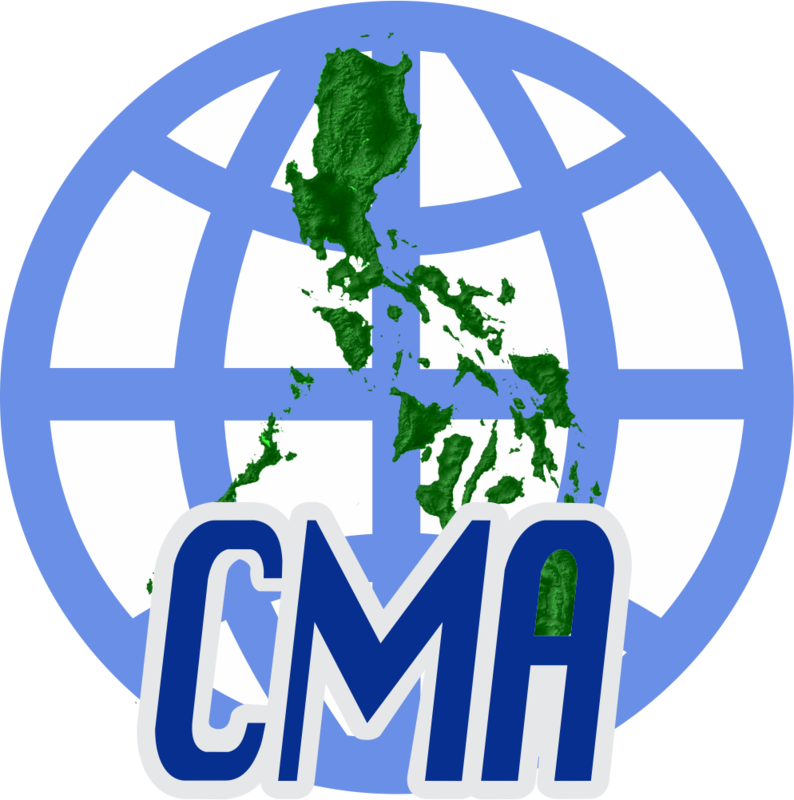 CMA’s statement to the Senate Committee on Labor and Employment on the proposed bills to create an OFW Hospital. response of Sen. Jinggoy Estrada is also attached. On October 22, CMA and MFA initiated the convening of an initial consultation on next year’s Global Forum on MIgration and Development (GFMD). It was attended by Manila-based migrants rights advocates. Initial plans for the official GFMD and the CSO Day were shared by DFA and Ayala Foundation. Lola Grande also shared information on the planned September 2008 international conference on women migrants MFA also shared its initial plans for the holding of parallel events next year. The Philippines stands to lose in the JPEPA deal. It will not contribute to the protection and promotion of the rights of migrant workers nor promote the Filipino people’s right to development. The Philippine Senate should junk JPEPA! Dr. Alfredo J. Ganapin Advocacy Forum 1 Series 2007- On Asean Declaration on Migrants Rights- What’s Next? The forum aims to discuss the next steps to take in terms of advocacy campaigns, following the ASEAN Declaration on the Protection and Promotion of the Rights of Migrant Workers. Resource persons are Assec. Luis Cruz of the ASEAN Affairs, Ambassador Rosario Manalo of the High Level Task Force on ASEAN and William Gois for Migrant Forum in Asia. The forum is organized by CMA, MFA and FES. CMA welcomes the intent of POEA to institute policy reforms to improve and uplift the working and living conditions of domestic workers and caregivers.We question however the lack of consultation with migrant workers and advocates on the matter that now result to problems and confusion.There are serious concerns also on the mechanisms for the effective implementation of such policies.